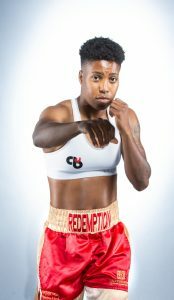 Sports Tours - Professional boxer Cherrelle Brown joins our team as our newest community ambassador! Home > News > Professional boxer Cherrelle Brown joins our team as our newest community ambassador! Professional boxer Cherrelle Brown joins our team as our newest community ambassador! 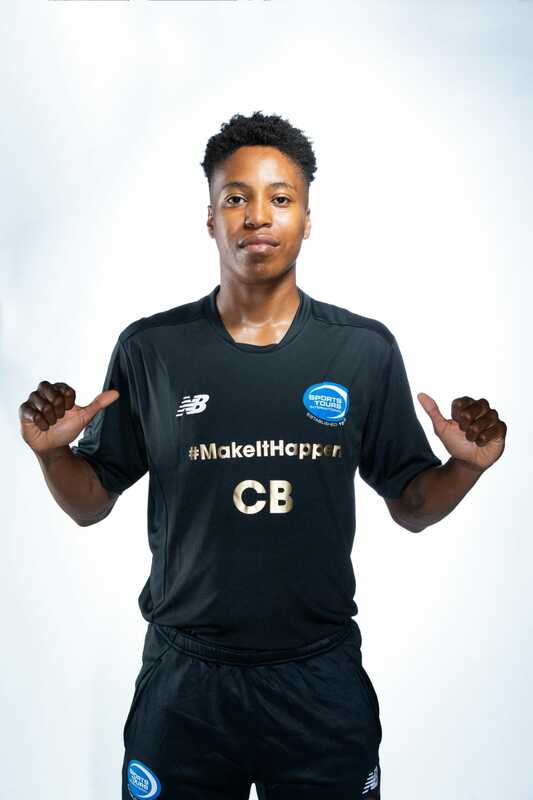 Today we are delighted to announce that London based professional boxer Cherrelle Brown has been confirmed as our newest community ambassador. 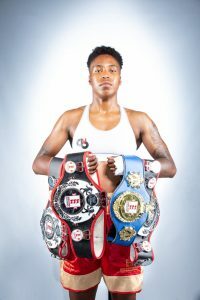 Cherrelle joins professional boxer Stacey Copeland and triathlete Rhianna Parkinson as a community ambassador for Sports Tours International and she will be supporting a number of UK events and posting regular blogs to share her experiences and training tips with our customers. 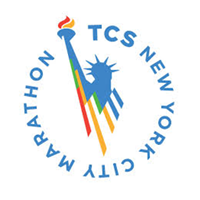 Here at Sports Tours International we take thousands of participants to some of the world’s biggest sporting events including the TCS New York Marathon, Boston Marathon and the Tour de France. 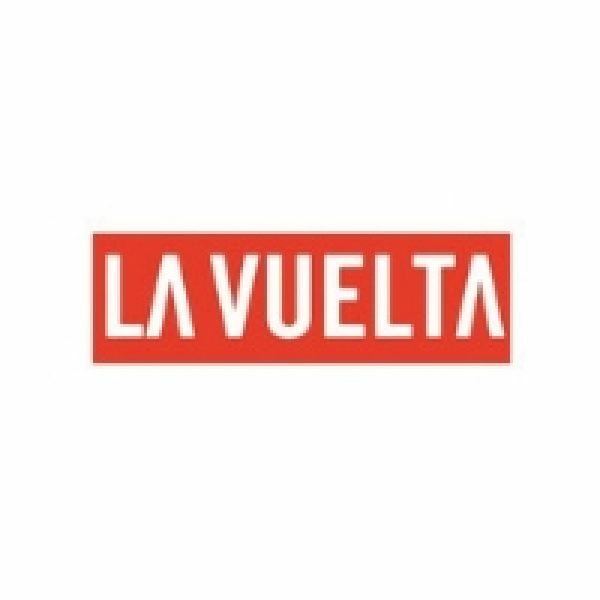 We also are very proud to engage local communities by organising several running events across the North West including the UKFast We Love MCR 10K and the Tour of Tameside. Cherrelle started her sporting career six years ago and achieved her first Novice National Title in 2011. Since then, she has won three Elite National Titles and boxed for England seven times, winning gold and silver in the Tri-nation 2016 and bronze in the Balkans 2016 tournament. “We are excited to welcome Cherrelle as our community ambassador; she will be an inspiration and role model to many with her to persistence and passion for sport.